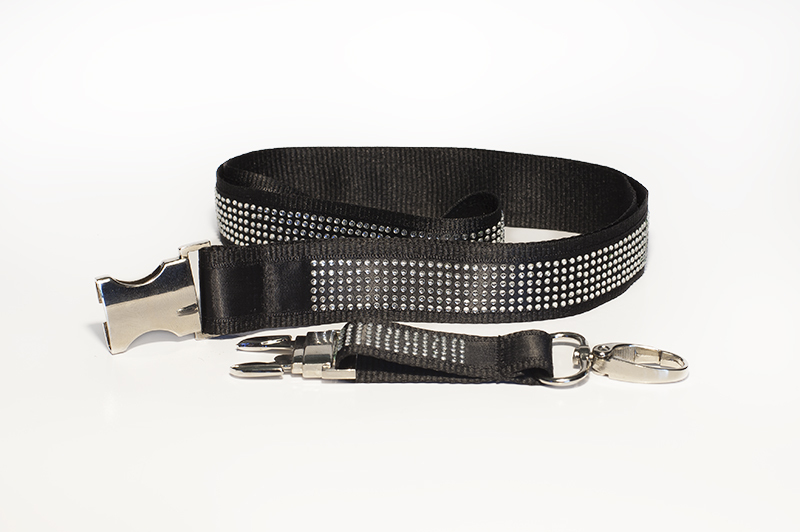 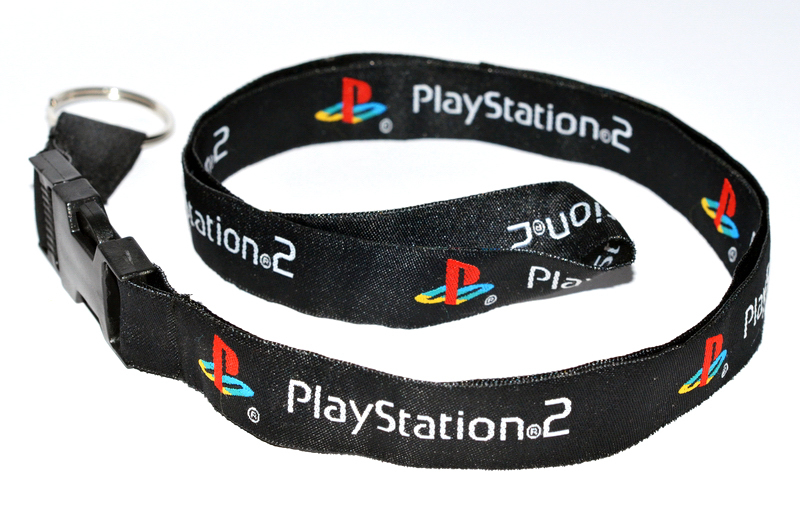 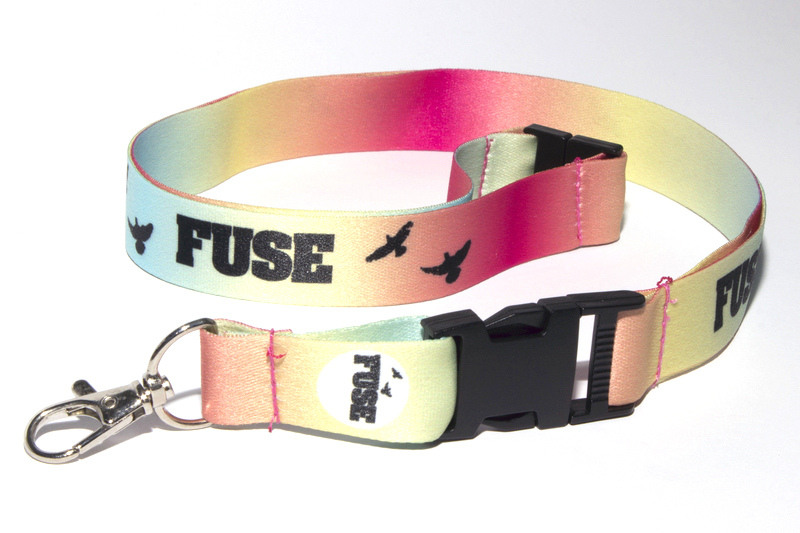 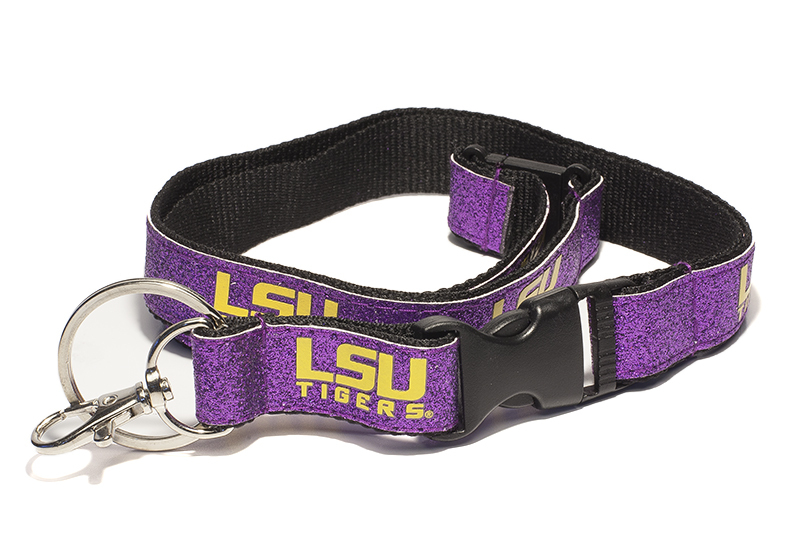 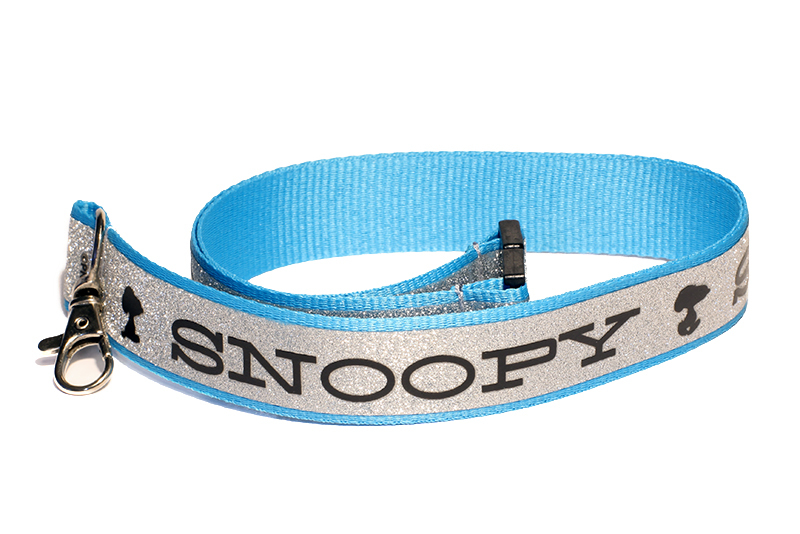 Upgrade your Flaunt Lanyard with Lanyards Factory’s exciting new upgrade options. 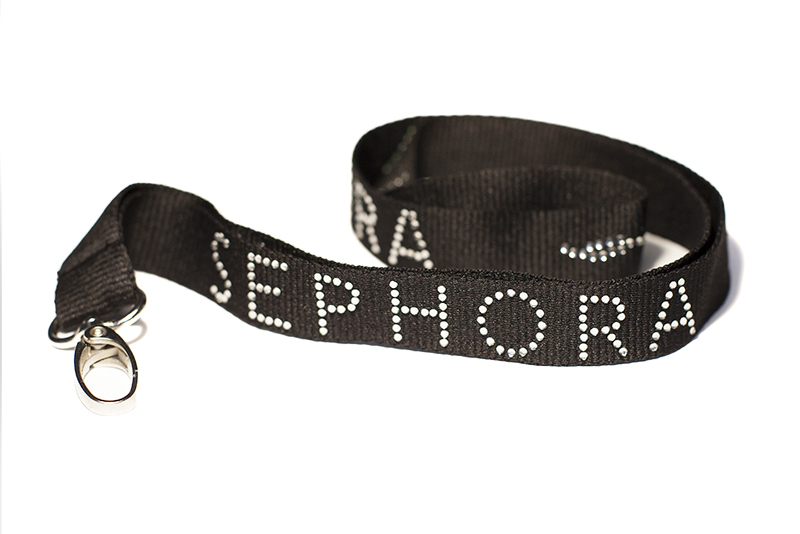 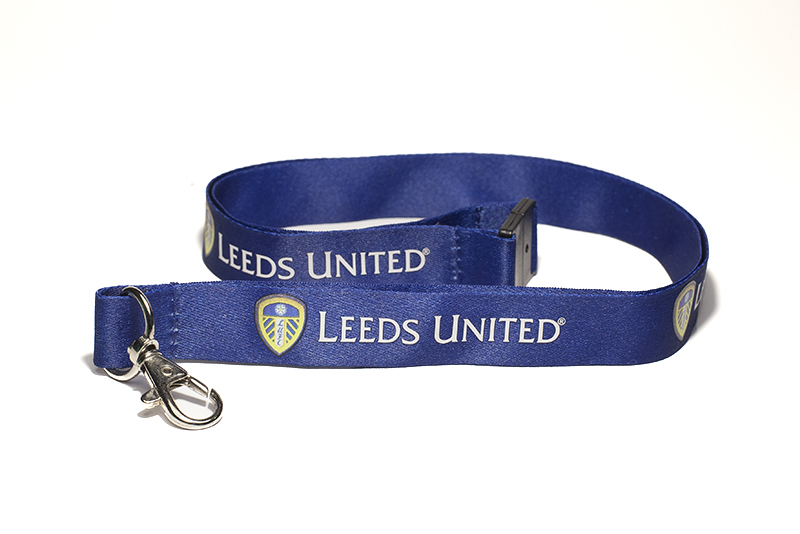 The exclusive printed lanyards our high quality Flaunt Collection puts at your disposal are professionally tailored to cover your business’ promotional needs. 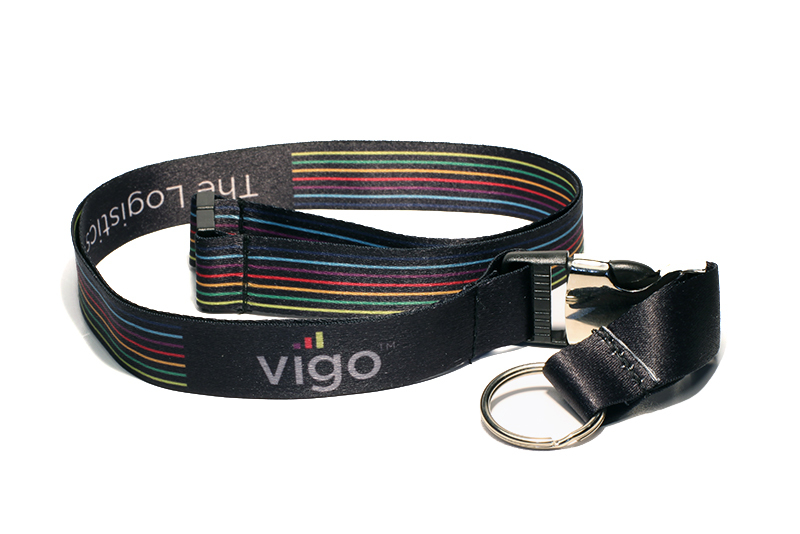 Apart from being a stylish promotional giveaway, all our Flaunt Collection lanyards come fitted with safety breakaways, sturdy metal hooks, and plastic release buckles, which will significantly increase their durability and functionality. 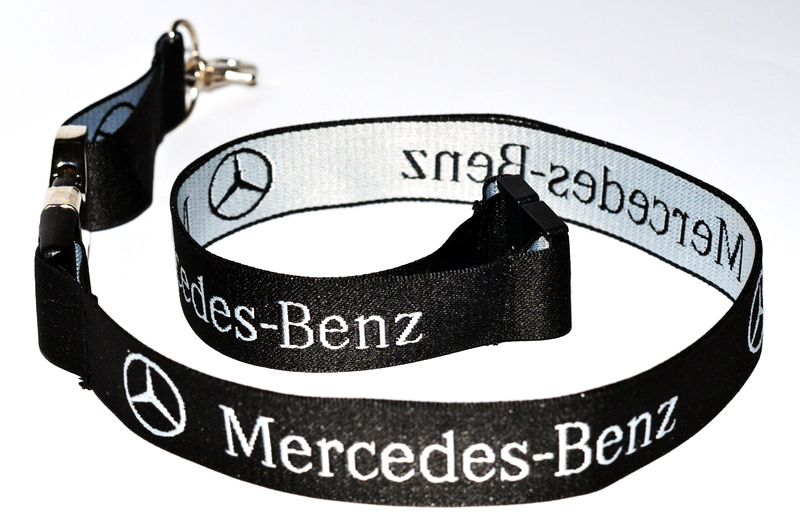 Have your lanyards personalised using high quality dye sublimation or screen printing and you will be guaranteed a true work of art, meant to make a powerful impact. 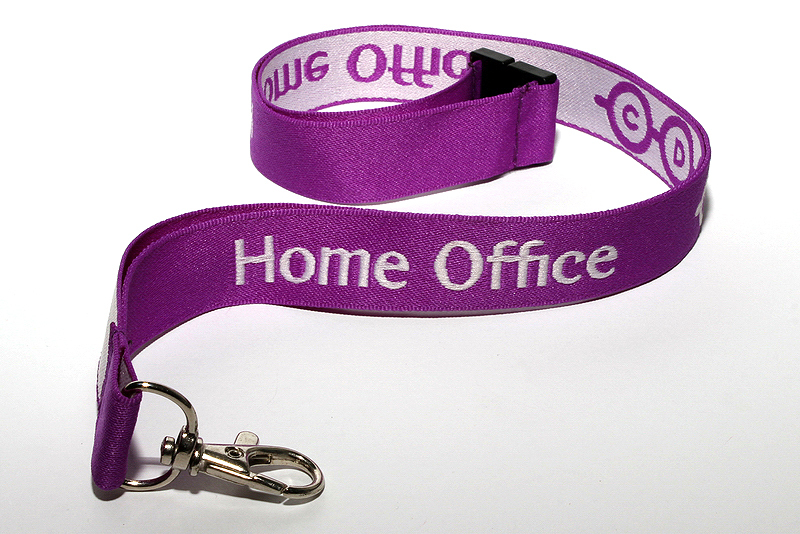 Or, if you prefer, have your logo embroidered and obtain a personalised lanyard you will feel proud to share with your potential customers and business partners. 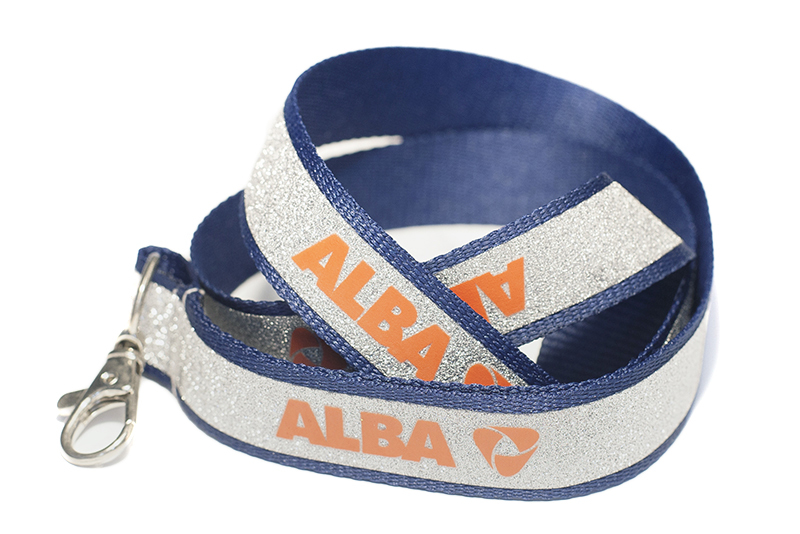 You can also choose the colours and accessories that best suit your needs and particular tastes. 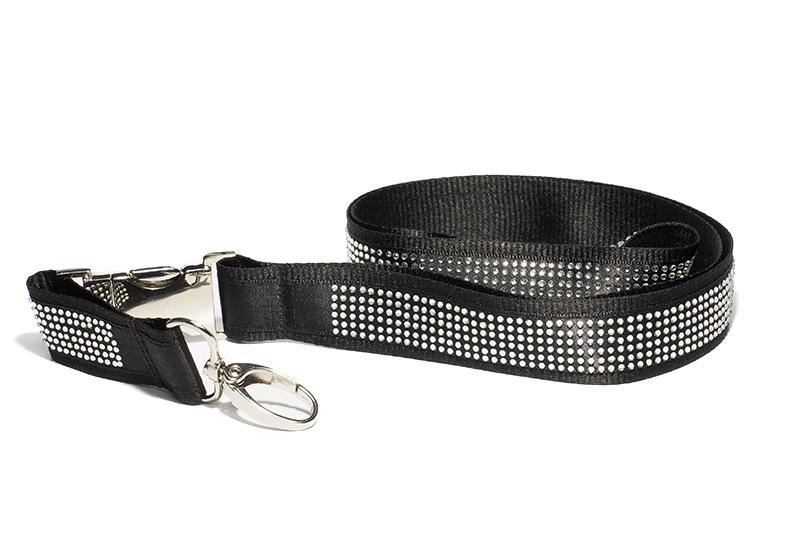 Since your full satisfaction is our main goal, we will gladly use our expertise to meet your most exigent desires.